Fun, adventurous stories. Life lessons. Humility. Knowledge Gained. 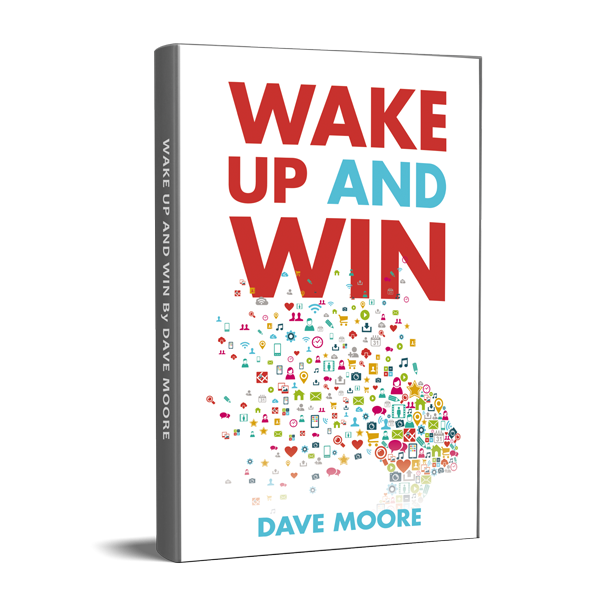 Wake Up and Win is a definite page-turner.